We have just updated our Flash Storage website featuring All-flash storage arrays from Fujitsu, Kaminario, Lenovo, NetApp and StorageCraft. 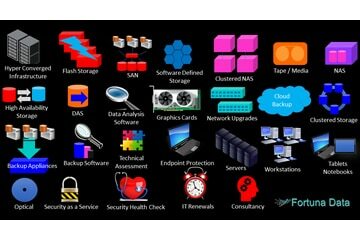 Each provides a price/performance that is suitable for all budgets and many include complete fail-over and data protection with the ability to scale for both performance and capacity. The new NetApp AFF A800 also features end to end NVMe flash making it the world’s fastest all flash storage array. If your on a budget then the new StorageCraft OneBlox 5210 provides object flash array storage at an attractive price point compared to the normal flash array providers. We also cover DWPD drive writes per day which is an essential thing to know when buying flash storage arrays. We provide fast competitive pricing on all flash arrays and can even provide product for you to test the performance for yourself. 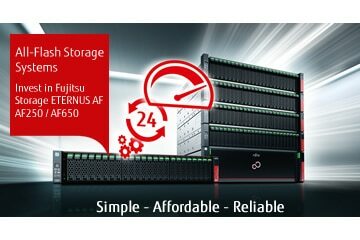 Full product details are provide on each product along with the number of IOPS each All Flash Storage Array can deliver.